Kazuhiko Takai was born in Tokyo, Japan, in 1954. He received his B.E. and Ph.D degrees from Kyoto University under the direction of Professor Hitosi Nozaki. In 1981, he was appointed as an assistant professor of Prof. Nozaki’s group at Kyoto University. During that time he joined Prof. Clayton H. Heathcock’s group at the University of California, Berkeley, as a postdoctoral fellow (1983-1984). In 1994, he moved to Okayama University as an associate professor, and became a full professor in 1998. 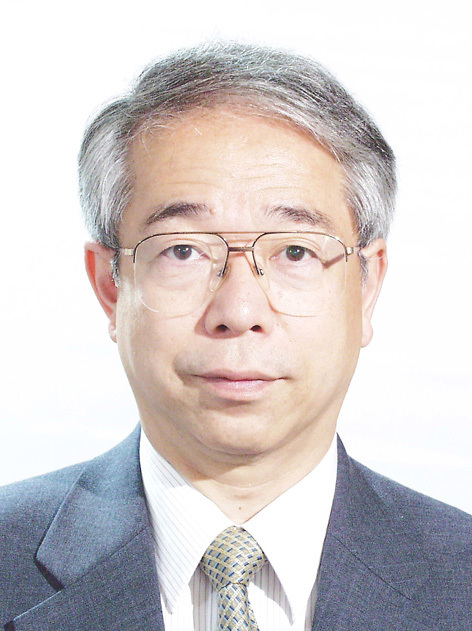 He received the Chemical Society of Japan Award for Young Chemists (1989), Synthetic Organic Chemistry Award, Japan (2008), and the Chemical Society of Japan Award (2014). He has developed several synthetic methods using early transition metals such as chromium, titanium, and tantalum. Current research in his group is aimed towards the use of the complexes of group 7 metals (rhenium and manganese) as catalysts in organic synthesis, and C-H bond activation initiated by Si-H bond activation.